Starwarden eBook Released! And New Landmark for the Zochtil! 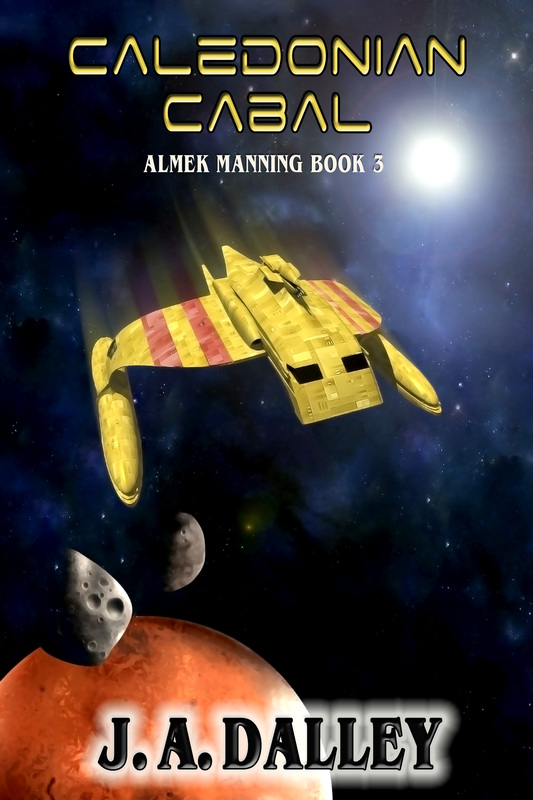 Book two in the Almek Manning series was published yesterday, and is now available for purchase at smashwords.com and atamazon.com. Still waiting on the other sites though. Though I’ve only sold a one copy of Starwarden so far sales for the Zochtil have jumped. The Zochtil is currently at 96,527th place in best selling eBooks on amazon. I’ve made it above 100,000! I just hope that it’ll stay there.